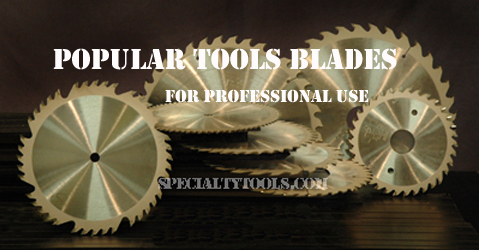 Professional Series blades are designed with contractors in mind. The PR724 & PR740 come with a diamond knockout and anti-kickback design. The 7 and 10 are available in boxes of ten blades.